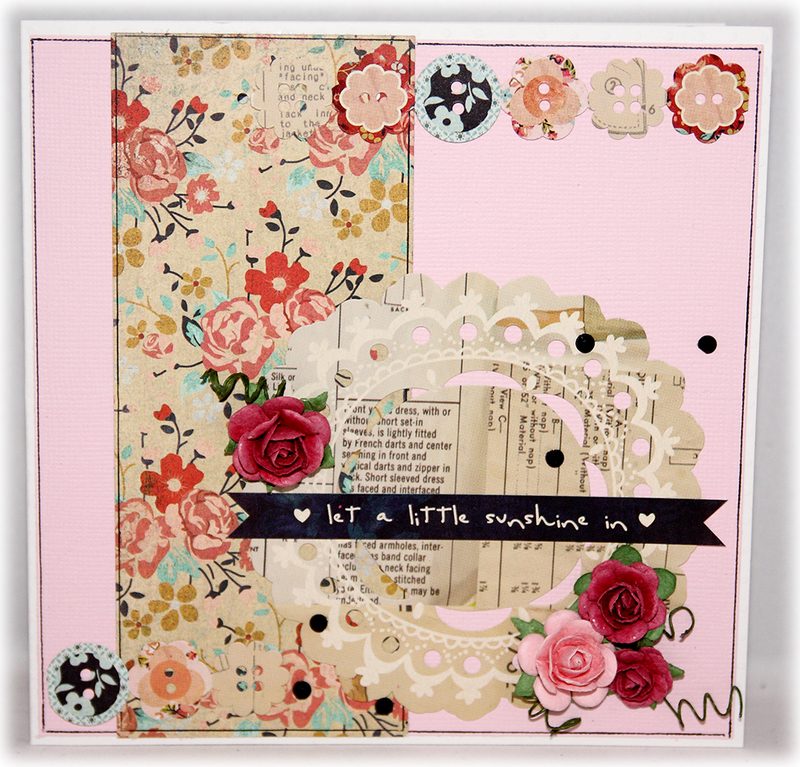 This entry was posted in Kort and tagged basic grey, Hobbyworld, Lucille, stickers. Bookmark the permalink. ← The sponsor of the month- Hobbyworld!